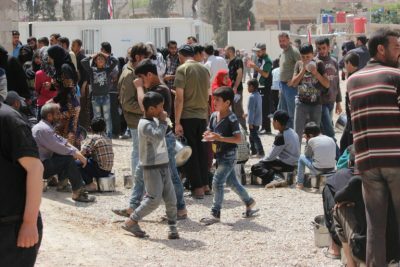 For the first time since the beginning of the Syrian crisis in 2011 a significant number of international experts, political analysts, and journalists have reported about the near conclusion of the war. The military operation of the Syrian Arab Army on the liberation of the rest part of the country from various terrorist organizations is currently in the final stage. Peace and stability gradually return to the liberated areas. In doing so, the European authorities forget that thousands of people separated from their family members and dreaming of returning home still remain in their states. 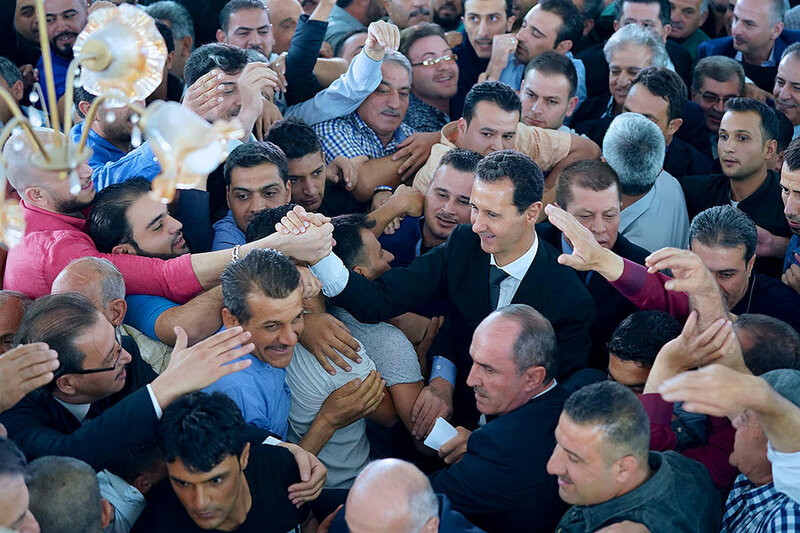 Perhaps, the Western countries are still not ready to accept the fact that Bashar al-Assad remains the head of the state. That’s why the statement of France’s Permanent Representative to the UN Francois Delattre that France won’t take part in the restoration of the humanitarian situation in Syria until the political changes, looks quite cynical.